The seeds which you have sown in previous lives are now growing and strongly influencing your present and future lives. Perhaps you’ve wondered about what you were doing before this life. JOURNEYS THROUGH TIME is a remarkable program to travel back and forth through time and space to explore past, parallel, and future lives. The seeds which you have sown in previous lives are now growing and strongly influencing your present and future lives. 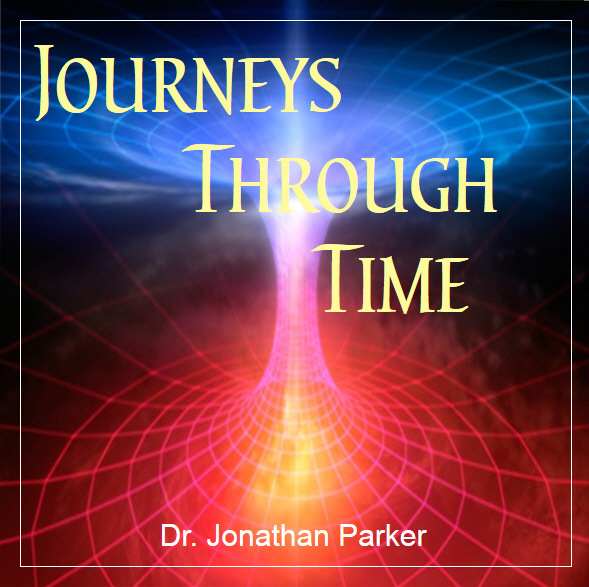 JOURNEYS THROUGH TIME is a remarkable, experiential program designed to allow you to bypass sequential time and travel back and forth through time and space to explore past, parallel, and future lives. How is this possible? In this program you will learn how to enter finer dimensions of reality, where time and space are easily transcended. Discover strengths or talents from past lives that can be used now, and find out why you feel powerful and compelling attractions to certain people in your life. Gain important insights into your present relationships and learn why you exhibit certain personality traits. You’ll discover new understandings of your likes and dislikes, prejudices and fears, strengths and weaknesses. keys to assist you in understanding negative influences from other lives. Track 5: Discussion and self-examination questions and exercises will help you understand your impressions about previous lives and how they relate to your current life. How dreams give indications of past lives. The exercises in this discussion prepare you for the next guided meditation. Track 8: Parallel Life Meditation. Experience the roles being played out by other aspects of your higher self, and what role your life plays in the development of the oversoul. Track 9: Discussion on mind projection and parallel and future lives. Learn to apply the experiences of “other” lives to your present life to manifest your true, higher self. Track 10: Future Life Projection Meditation. Enhance your ability to project your consciousness to any time including the future. Track 11: Past Life Projection Meditation. Track 12: Time Tunnel Meditation. You safely travel down the time tunnel with your master guide on a magic carpet ride. After you arrive at a past-life that is affecting you now, you forgive and release any who mistreated you in that life. Then you proceed to this life and recreate several significant events in your past so they have the perfect loving outcome. The meditation concludes by merging all your now healed past selves into your present self engulfed in the light of love. Track 13: Time Travel Initiation Meditation. Meet your spiritual guides and spiritual teachers from past lives who gather to help you release and remove major blocks and lead you through an initiation to dissolve negativity and bring in great light and love. Track 14: Time Trek to Explore Your Past Lives. 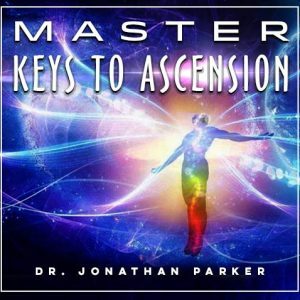 Unlock the secrets to your intricately woven life-destiny patterns created through many lifetimes. Uncover and draw from the wealth of your underlying unique strengths, talents, special gifts, and past accomplishments—they are yours and you can claim them now! Track 15: Future Life Exploration Meditation. Discover what life has waiting for you in your near and far future with this extended-length meditation. You will probe questions that you have wondered about and receive insightful answers about your future 6 months from now, 2 years from now, and even further. Find out how you will be doing financially, spiritually and in relationships. Most importantly take steps to shape your future with the positive outcomes you want. Track 16: Alternate Life Meditation with Metaphors. 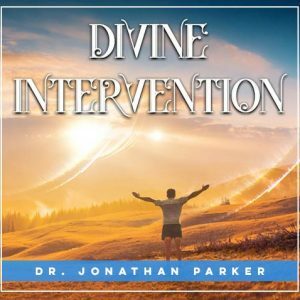 This meditation is best listened to with headphones because it contains an extraordinary process of mental programming. In your right ear you hear a simple story with rich symbolic images that make your subconscious mind receptive to the affirming outcomes you are hearing in your left ear. You do NOT need to follow the stories—just let your mind relax and absorb the program at a subconscious level. One track is purposely recorded at a lower volume than the other. 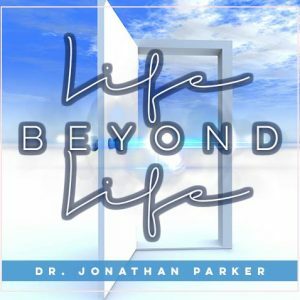 Track 17: Discover Your Alternate Lives Mind Talk® Affirmations. MindTalk programs utilizes multiple subconscious trigger techniques. You will hear dozens of specifically formulated audible messages while your subconscious stores the same subliminal affirmations. This combination produces a truly dramatic positive change within your subconscious mind. Play the Mind Talk programs while you are working, relaxing, exercising or anytime throughout the day—You can even use them as meditation or sleep programming and become renewed. Sleep learning is powerful life-changing programming. Just play these programs softly as you fall asleep. Some electronic stores sell small pillow speakers specifically designed for this purpose so you won't disturb others, but you can use any player with the volume turned down low. The more often you play these programs the better they work, so play them as much as possible. Now with Journeys Through Time you can at last understand why your life turned out the way it has. You'll discover your strengths and talents from past lives, and find out why you feel compelling attractions to certain people in your life. Find out why your relationships are the way they are, and discover new understandings of your likes and dislikes, strengths and weaknesses, lack and struggles. More importantly you'll clear what has been blocking you and open up a positive future.